It is a game which has made its dominance all over the world. This game is played worldwide by millions of users. The recent rating given on Google Playstore is 4.6/5, which is quite interesting. 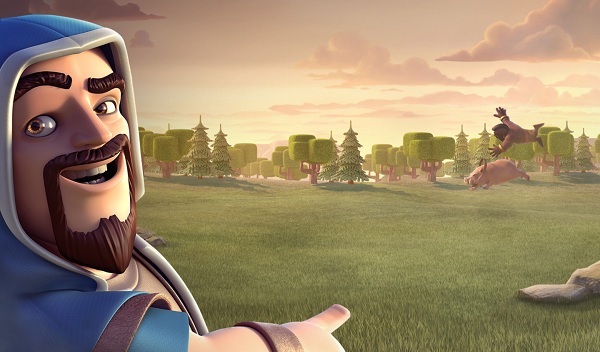 Clash of Clans (COC) was developed by the supercell and implemented on iOS on 2/August/2012 and android on 7/October/2013. It was recently updated by the company and add various interesting features that make the game more interesting and comfortable to play. 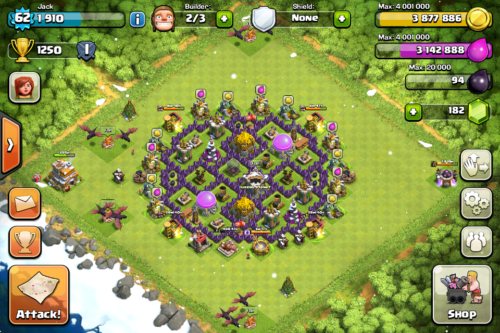 COC is a single player as well as a multiplayer game, in which strategies are applied to build town hall and that too in attacking mode. Below we will discuss some of the updated Clash Of Clan Attack Strategy. It is a single as well as a multiplayer game that uses cellular data to start. Townhall is provided to each of the players in which 3 things i.e. gold storage, elixir and dark elixir is filled by attacking other player townhall .The limit of these components is increased by increasing their level. Moreover, it’s a good timepass for players worldwide in which a player firstly plan a strategy and then works over it in order to gain better results for his or her base. No cheats or unauthorized people can involve in it, even one tries he can’t. 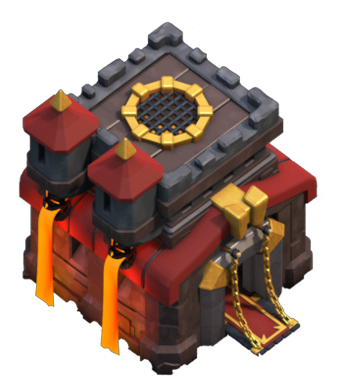 This base has been the key role in the game coc from the day of it’s arrival. Here the players can contribute much more than they thought it would be. Here one has to build defences, storages, collectors, heroes, walls, and most importantly bulider huts which are owned with the passage of time. It almost revolves around two modes i.e firstly the user owned base and secondly the multiplayer mode. In single player mode or the base, one has to plan the best defense layout to safeguard it’s townhall and so that the enemies running into their base stands nowhere. Everytime the players are provided with a timely shield which protects from an enemy’s attack. But somewhere, somehow things go like that as soon as the shield ends, it allows other online players to attack offline to de-shielded players by accessing multiplayer mode, and that’s how the multiplayer mode comes into play. At this base one bulids collectors (gold, elixir, dark) to produce these resources and storages to preserve them from enemy easily looting them. Certain other defensive tools are, like cannon, mortar, different towers, air defences, some traps like springs, mini bombs, etc. But these are not all at once provided, the player needs to upgrade it’s townhall. With every upgrade it allows access to various new elements, tools, and new features. Also, there is a trophy count with each of the attack and a players according to their no. of trophies are placed in a league that can be bronze, silver, gold, crystal, champion, titan. These leagues provide a certain amount of 5 star bonus after every 24 hours. While attacking, one has to first train army, which are allotted to every player. The army may include ground troops like barbarians, giants, goblins, archers, wizards, hogs, valk, golem, witch and many others, air troops like balloons, minions, Dragon, etc and spells like haste, healing, rage & others and some heroes are available too. Moreover, clan castle have some other requested troops from clan members according to it’s capacity. This base has its own way of handling and management so playing on it never makes you bored. Note:- TH 11 is the maximum townhall that one player aspires to reach. This is the recent update that allows users to access one more base i.e. Builder base, which has its own utilities. Here the troops are provided with extra abilities, which are not present in TH base. Here the builder base is max up to level 5 at present. Various new components have been added, that are gem mine, clock tower, battle machine which provides extra abilities and benefits to the gamer. Here also a multiplayer mode is accessible in which the best attack wins and by winning this player gets loots and 3 star bonus gem mines produces 2.1 gems per day in starting level of the mine but there production can be increased by increasing the level of the mine. Clock tower boost the production of gem mine, collectors ,troops, etc. New gear up features are available which provides special abilities to the base defences. In this base many troops such as raged barbarian,sneaky archer ,boxer giants,beta minion and many more, has been added with their extra abilities . I hope you all will like this game and enjoy it. Do comment if you have some other Clash Of Clan Attack Strategy in mind.